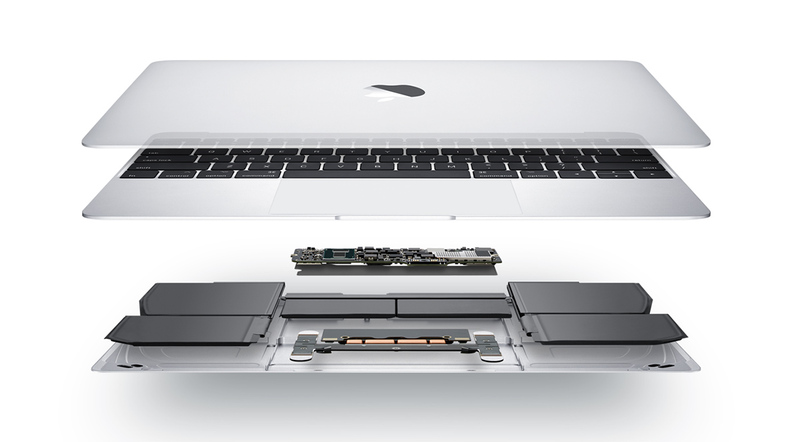 Apple’s had an initial plan to launch a new 13-inch entry-level MacBook in the market by the end of 2017, but that was put to rest after Intel delayed the launch of its new 10nm chipsets which tech giant was banking on to make the new machines faster and more power efficient. However, it does not mean that customers can no longer benefit from the purchase of this entry-level MacBook because it will still be armed with highly improved specifications. Apple’s computers are always priced at a premium but there is a way in which the California-based giant can target consumers who are looking for a machine without paying a small fortune. The company was hoping to change that by replacing the MacBook Air, which is currently its cheapest machine, with the budget-oriented MacBook. Apple planned to power the new machine with Intel’s upcoming 10nm processors that would have meant an increase in performance and reduction in heat, which would have enabled Apple to reduce the cooling required and make the device even thinner. However, the plans were foiled when Intel delayed the launch of the 10nm processors, leaving Apple with no choice but to use the readily available 14nm Kaby Lake-R chips instead. Even though the 14nm Intel Kaby Lake-R will still be enough to deliver a massive performance boost thanks to the existence for quad-core processors for ultrabooks now, Apple will have to redesign the internal space to accommodate the larger chip. As various presentations and teardowns have revealed in the past, Apple designs its products very meticulously to pack myriad of features inside whilst keeping the products thin and light. A change in the size of the processor will set off a chain reaction, prompting the company to tweak the internal design completely as switching CPUs is no easy feat. Even though the upcoming device is being touted as a budget laptop, it will reportedly retail for $1,200, which is way more than the current $999 price of the MacBook Air. However, Apple is still hopeful that it will reportedly sell 8 million machines in 2018 and lure customers who use rival products thanks to its gesture-friendly macOS platform.